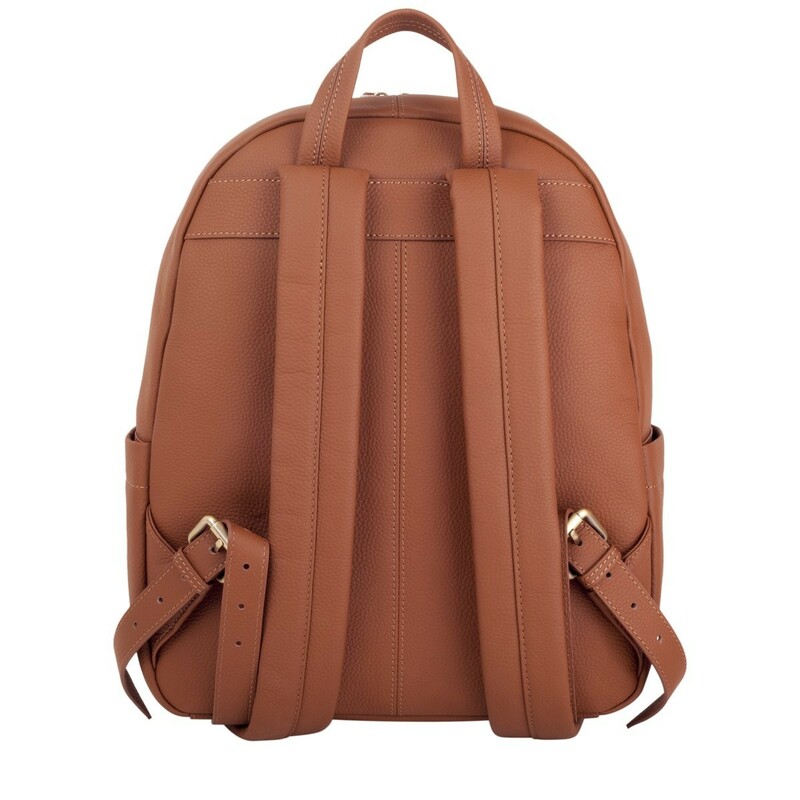 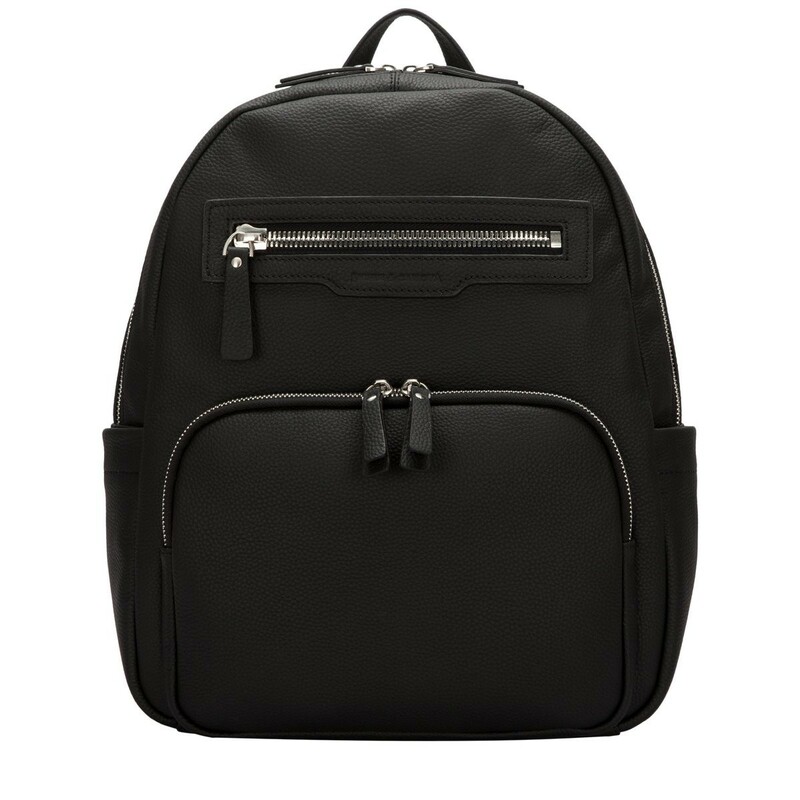 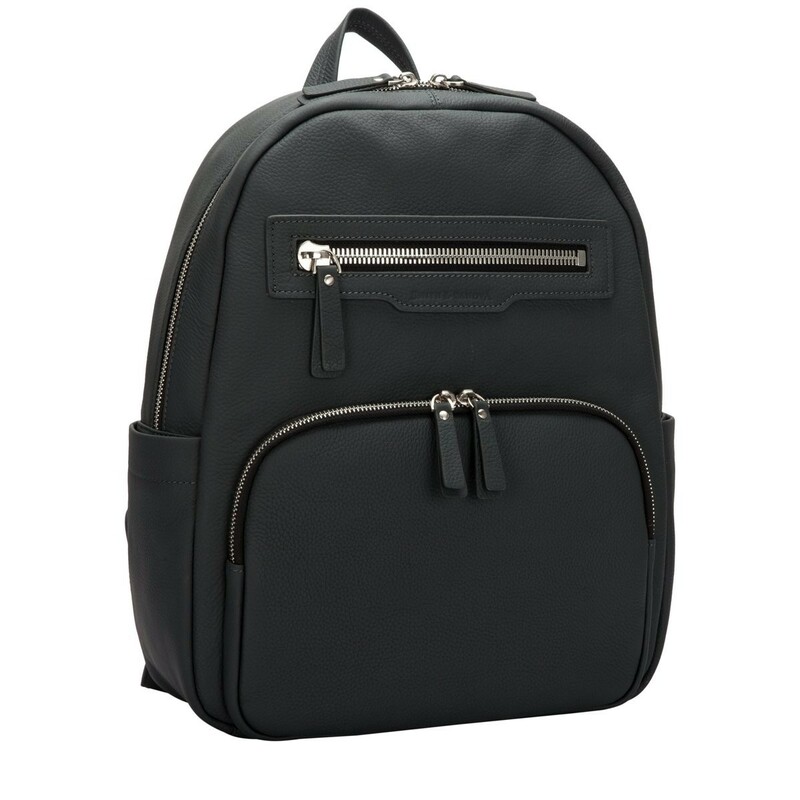 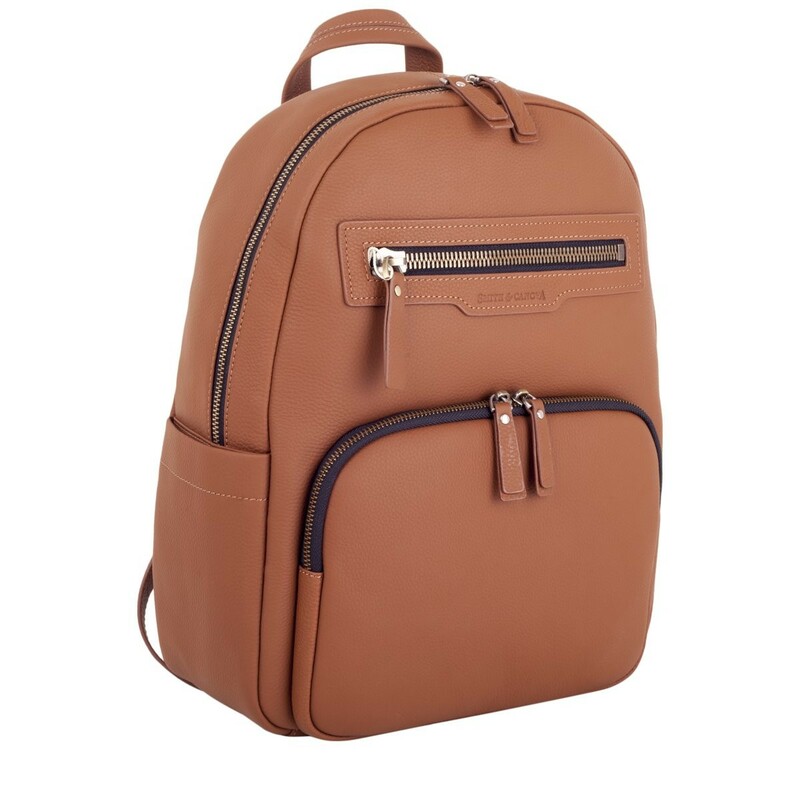 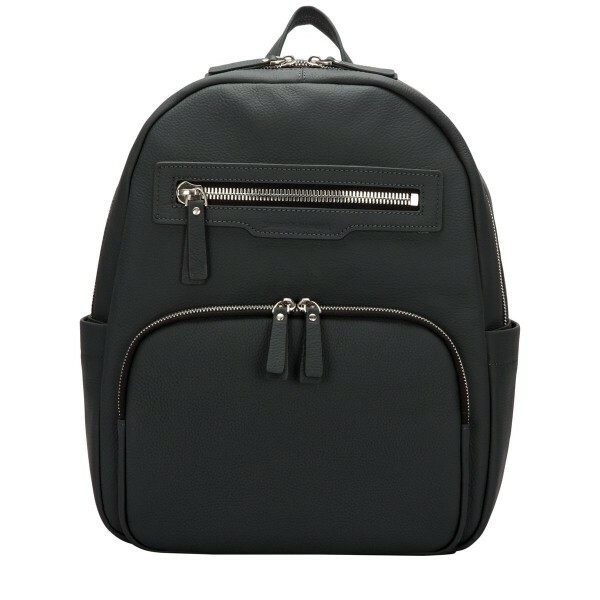 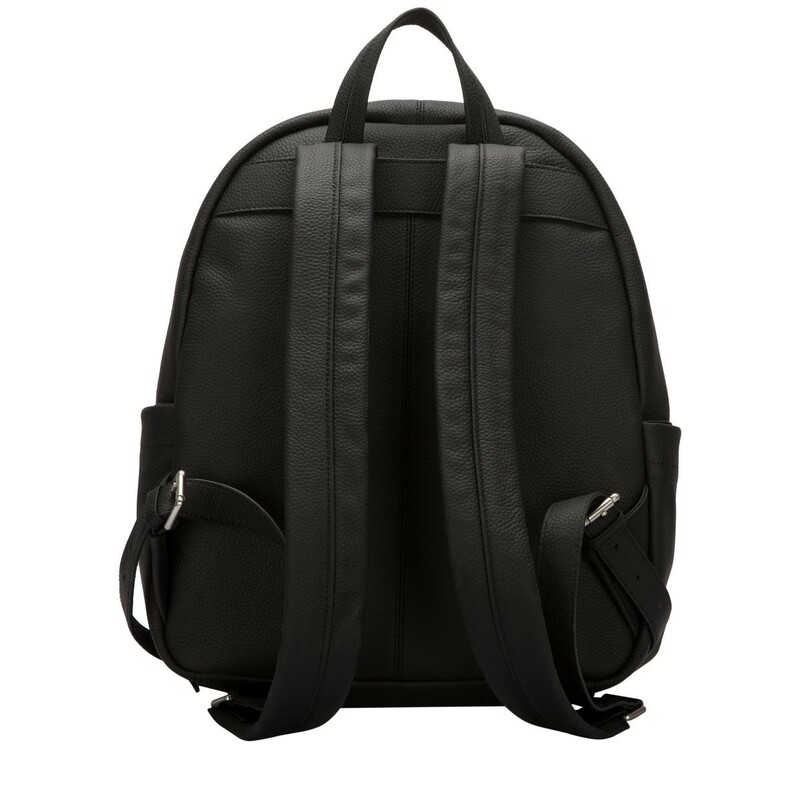 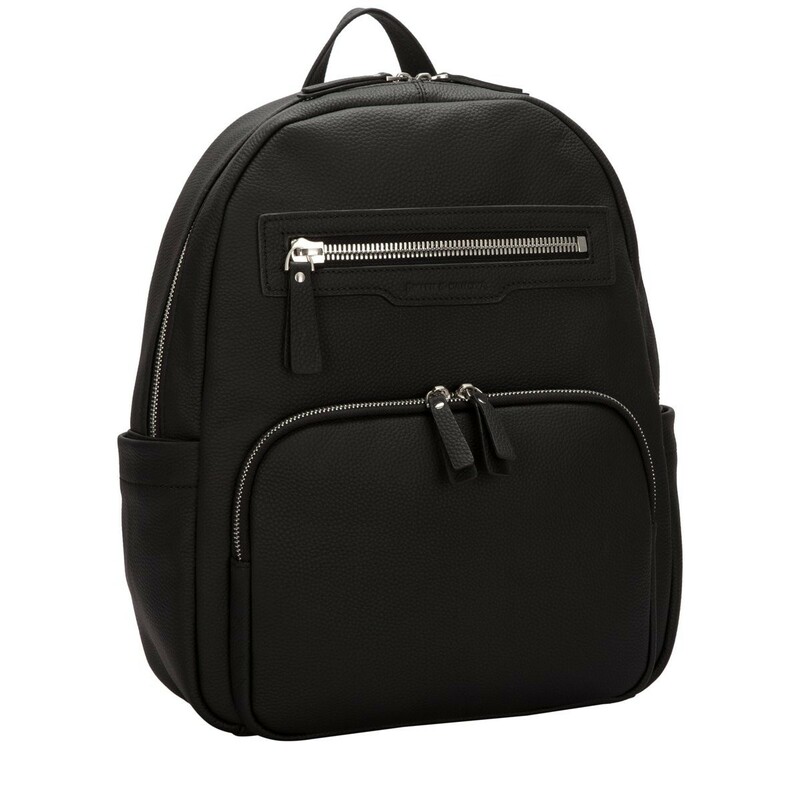 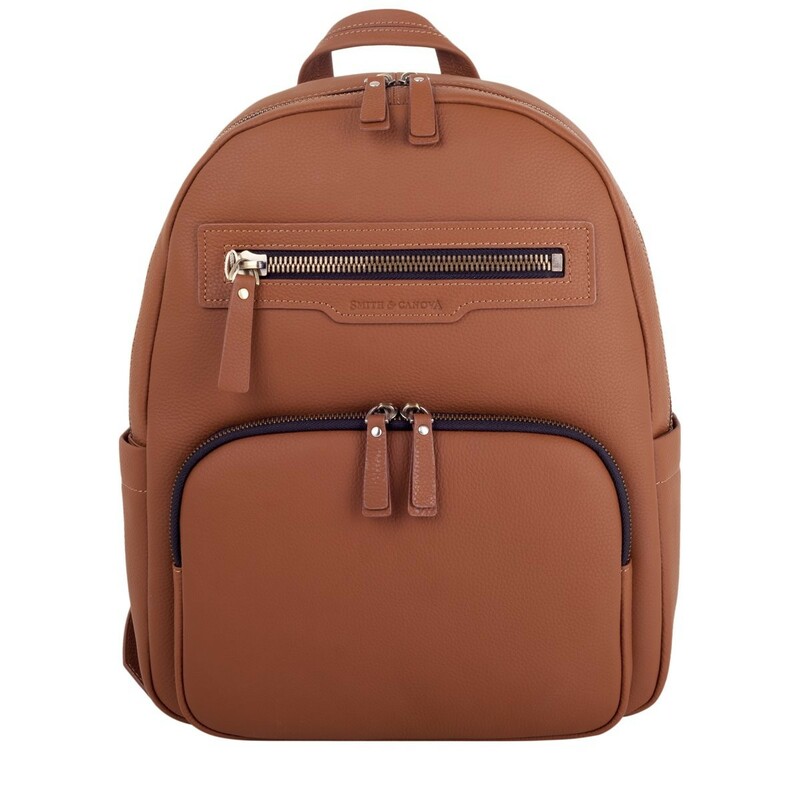 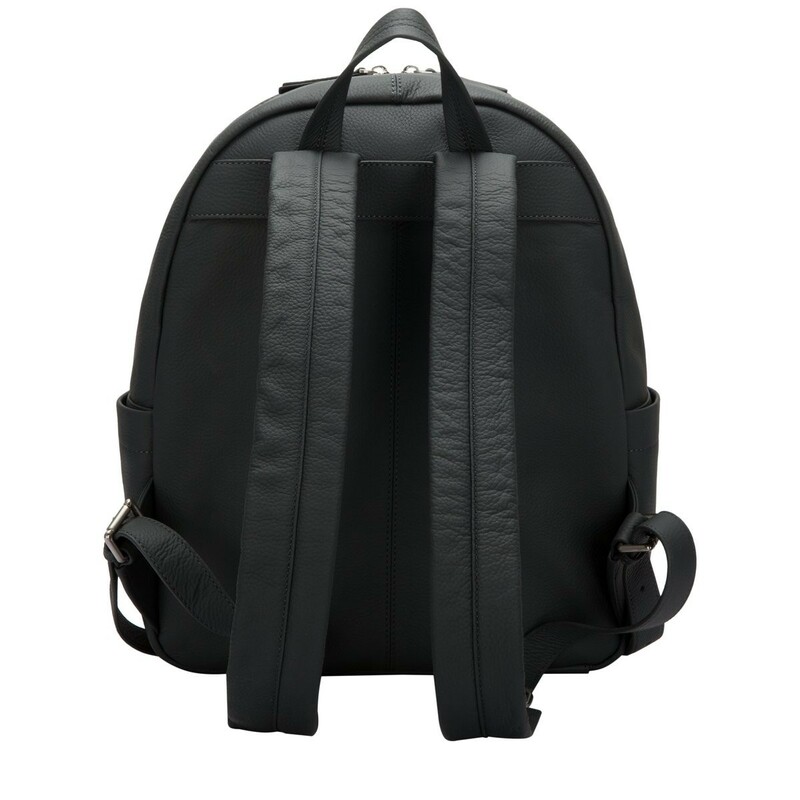 A stylish, everyday backpack, crafted with genuine leather. 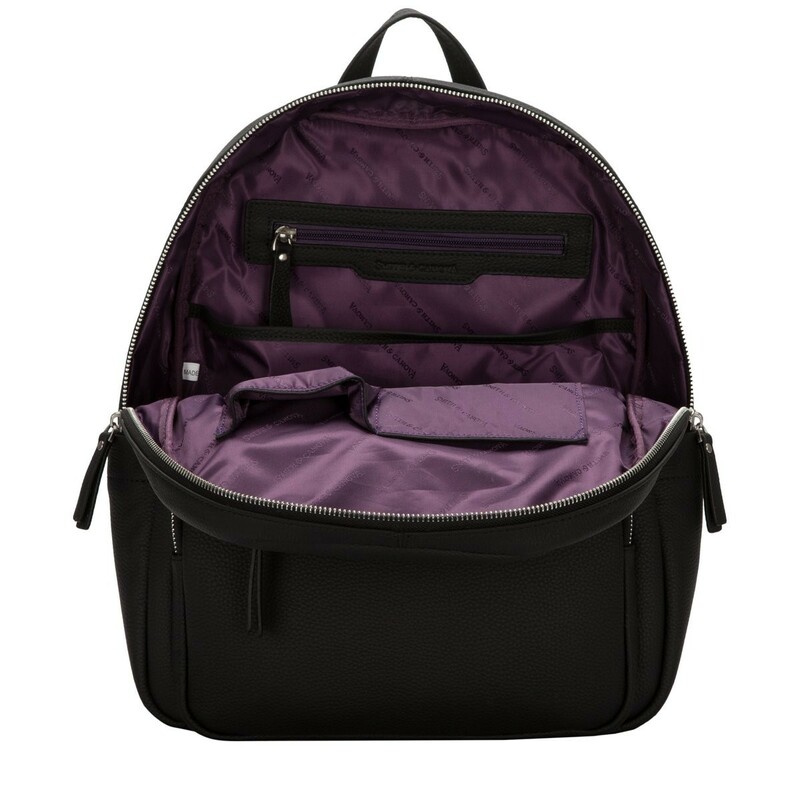 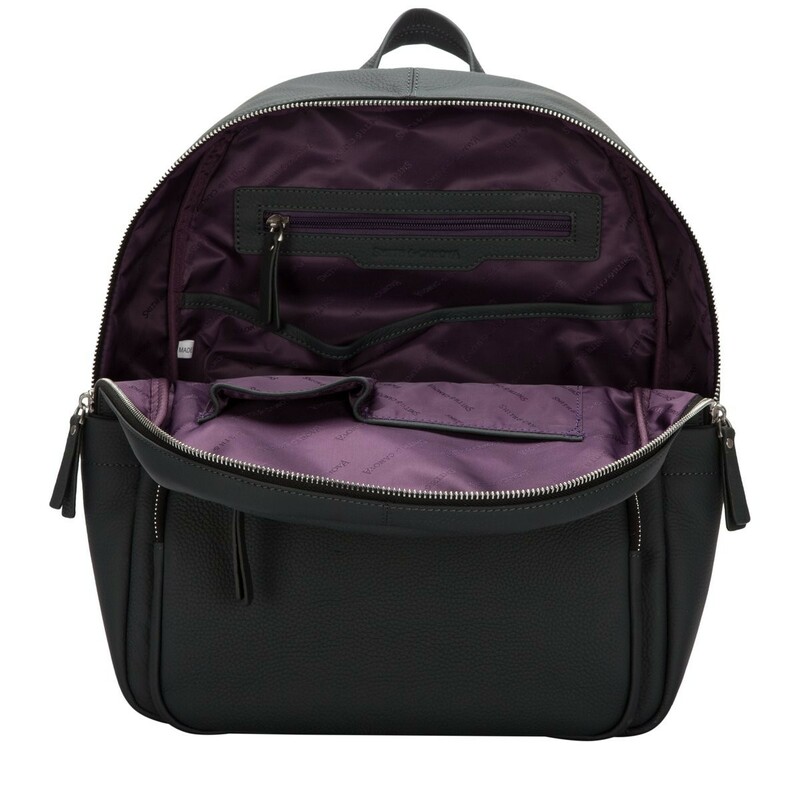 Featuring plenty of zip and slip pockets, it is the perfect style for keeping essentials organised. The minimalistic styling and waxy finish give it a contemporary look.